Maritimo suffered just two home league defeats on their way to qualifying for the Europa League last season and the improving Madeiran outfit should have little trouble seeing off Pacos Ferreira in their Primeira Liga opener. 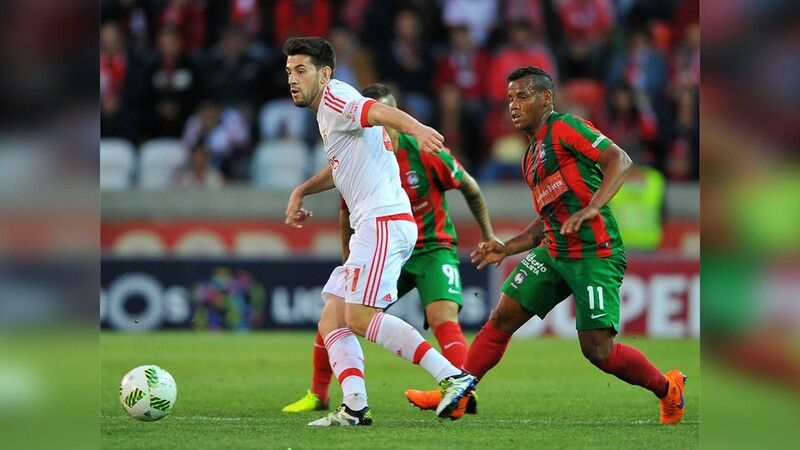 Maritimo are one round away from the Europa League group stages – they have a two-legged playoff with Dynamo Kiev on the horizon – and their quality should tell against the visitors, who picked up just ten points from their 17 away league games last term. The hosts started their campaign slowly last season, losing four of their opening five league games, but they had a troubled pre-season before the arrival of manager Daniel Ramos kicked them into a gear. However, this summer has gone swimmingly for Ramos’ men and last week’s 2-0 win over Bulgarian outfit Botev Plovdiv in the Europa League third qualifying round should have brushed away any cobwebs. Maritimo’s last league upset on home soil came in September last year and a 2-1 win over champions Benfica before hard-fought draws with Porto and Sporting Lisbon show they can compete with the division's elite. Maritimo ran out ready 3-1 winners when Pacos Ferreira travelled to Madeira in January and the Beavers have won just one of the last five meetings between the sides. Vasco Seabra has signed eight players in a bid to improve on Pacos de Ferreira’s 13th-place finish last term, when they trailed Maritimo by 14 points. But their new arrivals make take some time to find their stride. Brazilian frontman Welthon, who notched 11 goals from 23 appearances last term, is the visitors' biggest threat. However, Maritimo’s greatest strength last term was their defence. They shipped just 32 goals – only giants Benfica and Porto conceded fewer – and Pacos Ferreira may struggle to find a breakthrough.